Thoracic Outlet Syndrome (TOS) is a rare but troublesome condition affecting some patients in the Greenville, Spartanburg, and Anderson areas. It causes pain, weakness or numb sensations in the neck, arm and hand. Symptoms and signs of thoracic outlet syndrome are due to the compression or irritation of the neurovascular bundle at the various levels of the cervico-axillary and thoraco-brachial passages. Depending on the exact site of injury and the injury component of the neurovascular bundle, three distinct syndromes or a combination thereof may be encountered (neurological, arterial and venous). (1) muscle spasm or ligamentous strain secondary to cervical spine abnormality (2) muscle in spasm or ligamentous strain in or around the shoulder and supporting neck structures (3) sympathetic pain syndromes (4) fibrous bands (5) vascular abnormalities (6) cervical ribs or tumors. Cold sensations of the medial aspect of the arm or ring and little fingers. Numbness or tingling in the third through fifth fingers of the hand. Complaints of paresthesias, and swelling. Pain in the space between the collar bone and neck, in the shoulder, arm or neck, and occasionally headaches. If vascular abnormality is present, skin color changes, with or without activity. 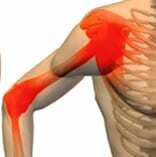 Related history for this diagnosis include symptom reproduction when an arm is held above shoulder level. Examples include drying ones hair, changing a light bulb, or working overhead. Reaching forward may also cause symptoms to worsen. Complaints of skin color changes and swelling are not uncommon. Physical examination will find tenderness and spasm in the muscles in the shoulder, above the collarbone, and along the side of the neck. Sensibility is usually normal. Muscle weakness or atrophy is unusual. 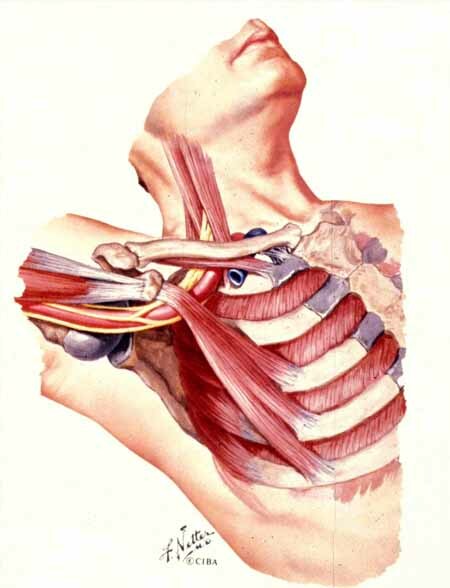 Physical exam maneuvers include Wright’s test (abduction and external rotation of the shoulder) where symptoms are reproduced and Adson’s maneuver (extension of the arm while the head is rotated to the other side and the patient holds their breath) where the radial pulse becomes obliterated. Apical films: to evaluate for lung tumors or extra ribs. MRI or CT: for herniated disc or nerve root compression. EMG & Nerve Conduction studies: for ulnar neuropathy and C8 nerve root irritation. Thermography: to evaluate cutaneous blood flow or sympathetic response (often the most sensitive test). MRA: to assess vascular compression. Restorative therapy to improve posture and reduce spasm. Trigger point injections to reduce muscle spasm. 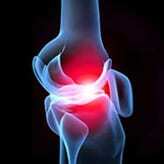 Regenerative injections to repair strained or weak ligaments. Peripheral nerve blocks to reduce pain. Stellate or plexus blocks to reduce sympathetic response. Analgesics, muscle relaxers, and vasomotor medications. Disease management techniques that reduce the total number of factors impeding recovery.